Driving around the Denver Metro area can be a daunting task. Because of our extreme changes in temperature, our roads tend to suffer an abnormal amount of wear an tear. Each year, new potholes appear and each year the city tries their best to repair as many as they can before the summer hits. Unfortunately, a pothole can be your car’s worst enemy. 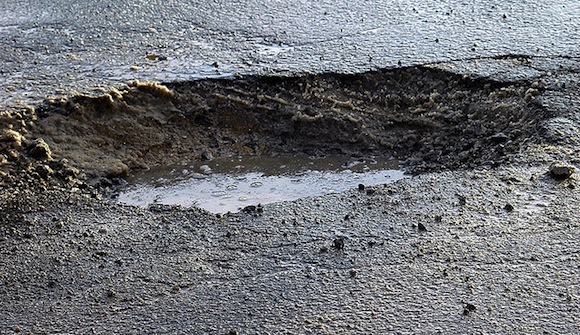 Potholes on a road’s surface can seriously damage a vehicle’s ride control system. 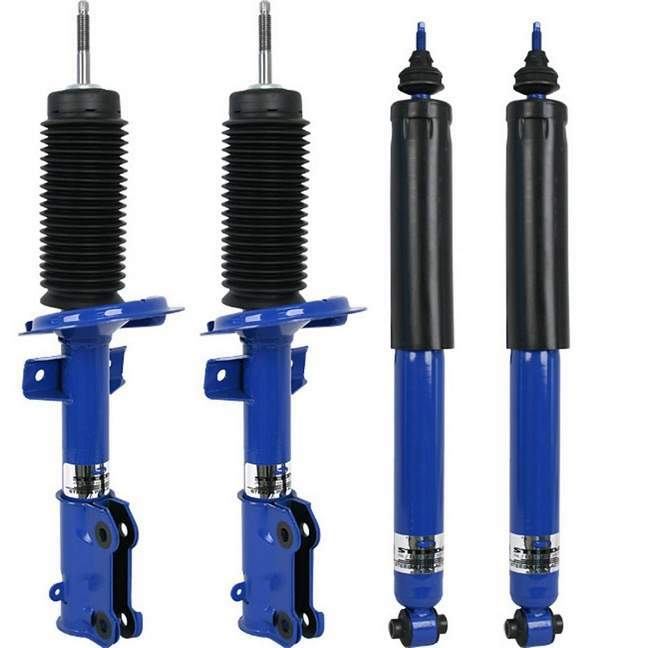 If you do drive over a pothole, it’s recommended that you have your car’s shocks or struts checked to make sure they aren’t damaged. 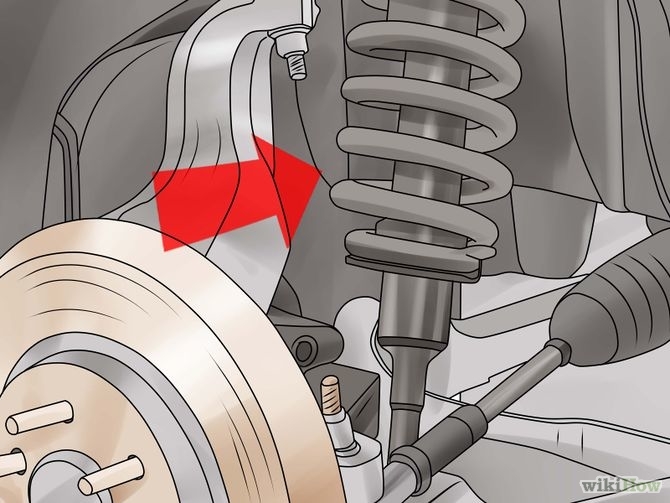 Struts (on the left) and Shocks (on the right) are important parts of your suspension system to keep up. Damage to these components can lead to unsafe driving and an uncomfortable ride. Struts are located behind the wheels and absorb the bumps from the road. If you feel your vehicle sway on turns. When accelerating, the rear of the vehicle squats or noticeably dips down in the back. On a winding, rough road you notice that the vehicle bounces or slides sideways. The front-end of the vehicle dives when braking. You feel the vehicle “bottoms out” or thumps on bumps. You can see that the vehicle sits lower in the front or rear. You feel a loss of directional control during sudden stops of the vehicle. There are many components that can affect a vehicle’s handling. If you experience any of the above conditions, it is a good idea to have your vehicle’s suspension system inspected by a mechanic. Remember, your car can only perform as good as the parts that are on it. Without good suspension, you run the risk of poor performance, dangerous driving control, and potentially disastrous results. Make sure you keep your vehicle safe for you and those around you! ← Stopping problems? Give me a brake!